Free Startup Workshop Announces Upcoming Speakers. 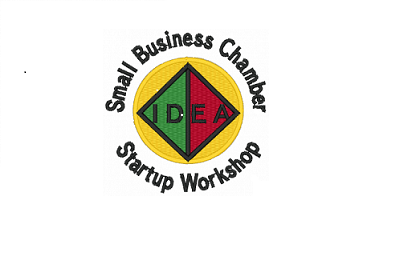 DENVER—The Small Business Chamber of Commerce's free Denver IDEA Cafe Startup Workshop meets from 2 to 3:30 p.m. each Friday (except for some holiday weekends) at Panera Bread, 13th and Grant in Denver. Speakers and brainstorming. Other IDEA Cafes are starting in cooperation with local chambers of commerce. For speaker this Friday and more information see http://www.sbccblog.com/ or call (303)861-1447. May 6, Speaking on the topic, "my startup experience," will be Mary Winter http://www.denverpost.com/, Dave Pearson http://www.pearsonpetservices.com/. 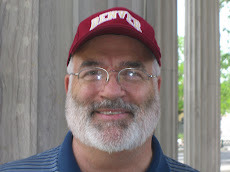 May 20, Greg Moore, Editor http://www.denverpost.com/, on "Startup experience from my career in journalism." 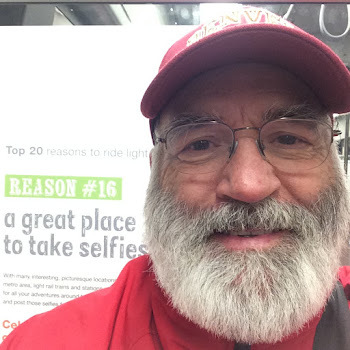 John S. Wren, MBA+ http://www.JohnWren.com or http://Facebook.com/John.S.Wren is the founder of the new, free Small Business Chamber of Commerce http://sbccblog.com/ or http://Facebook.com/Small.Business.Chamber Contact Wren at (303)861-1447 or JohnSWren@aol.com. Joint No Labels/Small Business Chamber/ Denver Speakers Corner meeting this afternoon, Sunday, May 1, 3 pm, at Panera Bread, 13th & Grant here in Denver. Join us if you want to discuss how we can bring about better decision making in politics and government. More info and optional RSVP at Small Business Chamber of Commerce.